Kanhaiya Kumar in a file photo. Kolkata: Left Front will be holding a public rally at the Brigade Parade Ground in Kolkata tomorrow, kicking off their campaign in Bengal for the coming Lok Sabha polls. Being publicised as ‘Peoples Brigade’, the rally will start at 1 in the afternoon, but cadres of Left parties from all over Bengal will start assembling at the venue from 10 am. 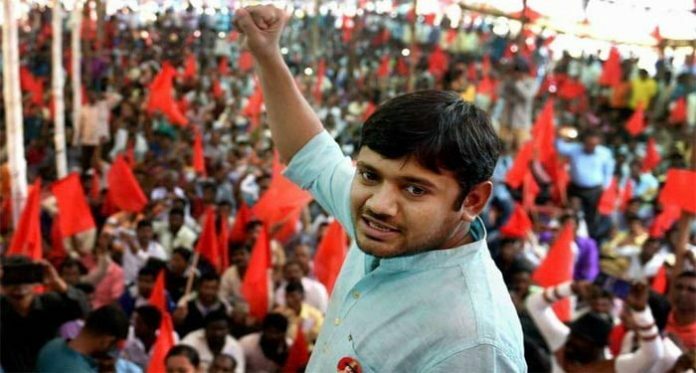 Kanhaiya Kumar, the firebrand CPI youth leader and former student union president of Delhi’s Jawaharlal Nehru University, is the prime attraction at tomorrow’s rally. 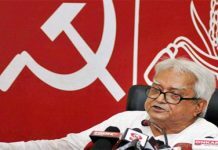 Besides him, CPI-M general secretary Sitaram Yechuri, CPI general secretary Sudhakar Reddy, Forward Bloc general secretary Debabrata Biswas and, RSP general secretary Kshiti Goswami will address the gathering. 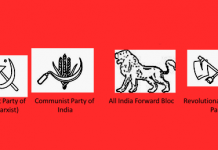 Smaller Left parties such as the CPI-ML (Liberation) and several other Naxalite political parties are likely to attend the rally. 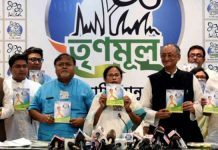 The rally is being viewed as the Left’s existential fight in Bengal in the election season that is gradually turning into a dwell between the Trinamool and the BJP.